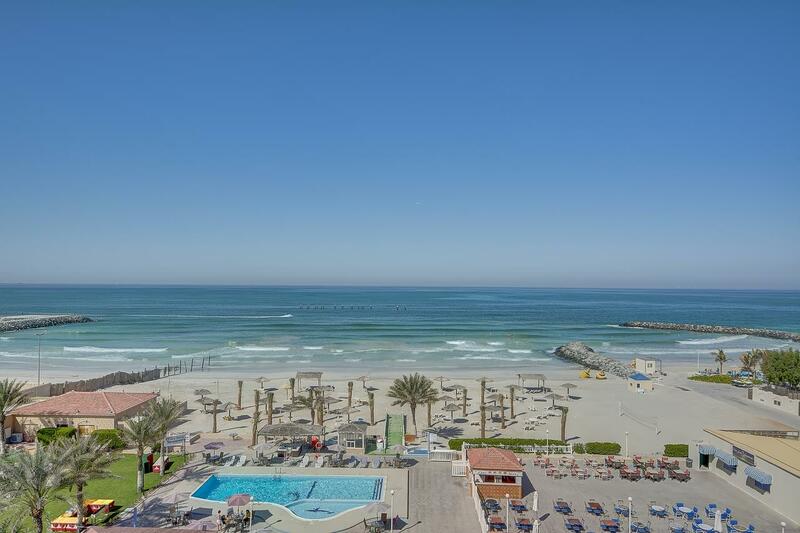 With a stay at Ajman Beach Hotel in Ajman, you'll be within the vicinity of Gulf Medical College and Sharjah Ladies Club. 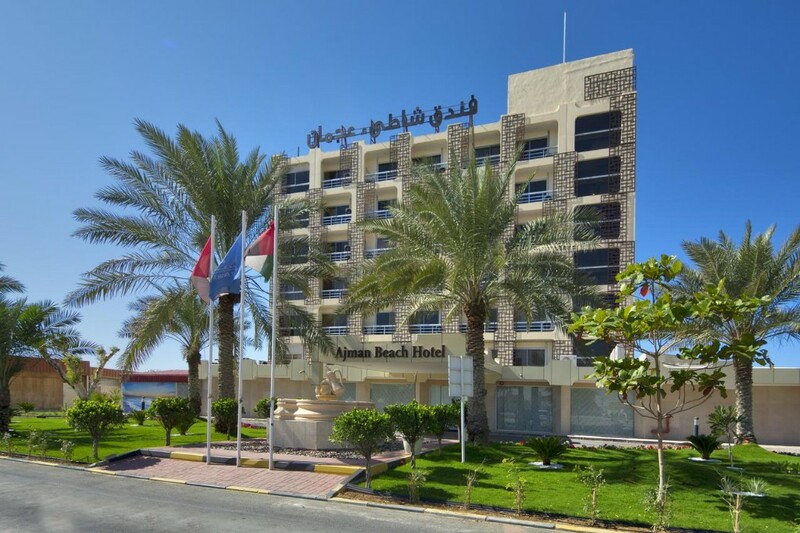 This 4-star hotel is within the vicinity of Corniche Mosque and Islamic Museum. Make yourself at home in one of the 72 air-conditioned rooms featuring refrigerators. Rooms have private balconies. Complimentary wireless Internet access is available to keep you connected. Conveniences include phones, as well as safes and complimentary newspapers. Relax on the private beach or enjoy other recreational amenities such as a nightclub and an outdoor pool. Additional features include complimentary wireless Internet access, gift shops/newsstands, and tour/ticket assistance.